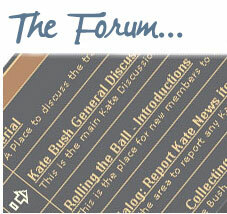 ← Kate Bush Fan Podcast: Breathing, 1980 and the First Fan Convention! 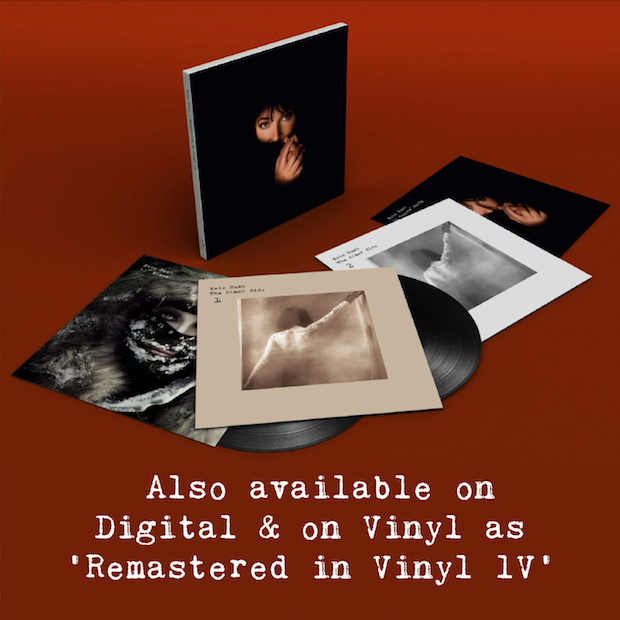 This entry was posted in Kate Bush - Remastered (2018), Kate Bush news, The Other Sides (2019). Bookmark the permalink. 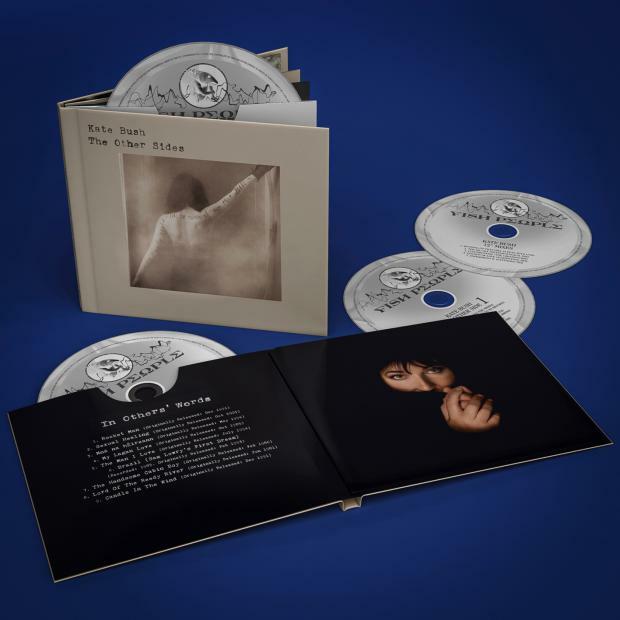 1 Response to The Other Sides rarities CD set released on March 8th! Rocket Man video released! Thanks for posting this video, it’s brilliant, really inspired. 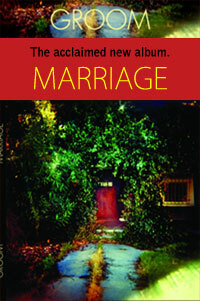 I bought the single in 1989 when Kate’s work was hard to find in in the USA. This song was always my favorite Elton John song and when she sang it, her version became my favorite. I would love to hear Kate record her version of the Pearls Before Swine song (Rocket Man), that inspired Elton John and Bernie Taupin’s song. 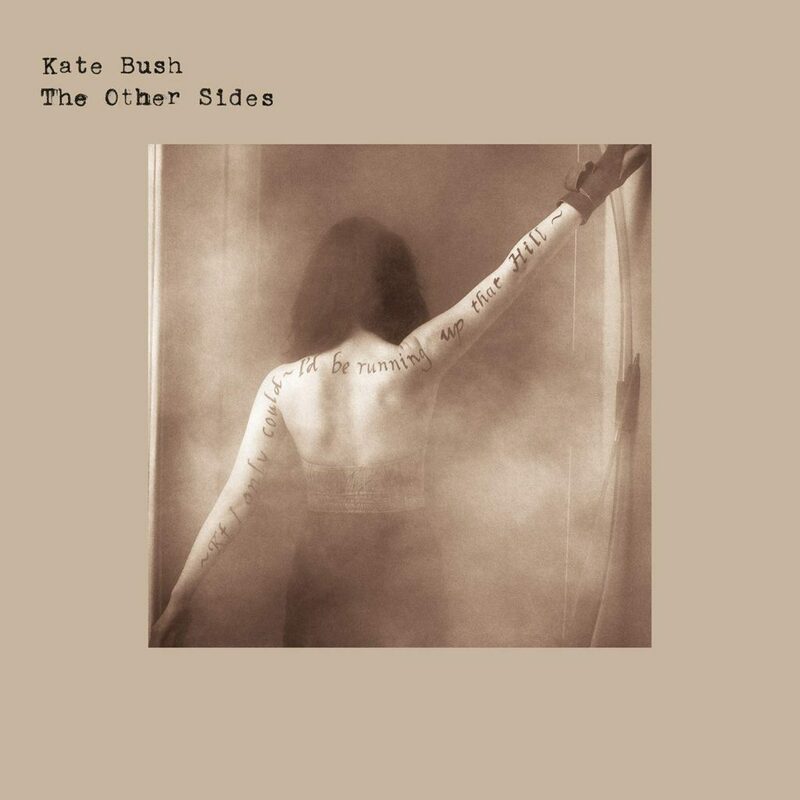 Watching this video, after listening to Kate’s music for so many years, I am struck by the consistent quality of her work. There is this linear theme if you will, that surfaces though her music and lyrics and through the images she creates in all of her work including this video. 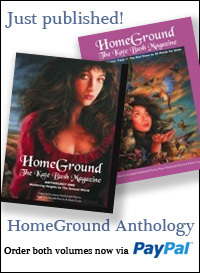 There are so many accolades used when discussing Kate’s work, and deservedly so, that it seems useless for me to add any more. But the feeling you get when watching, reading, or listening to her work makes one realize that she is certainly unique and that her contributions to music and film are actually artistic in a pure sense. She has created wonderful work that brings true joy to many people.